Do you need help with mounting? 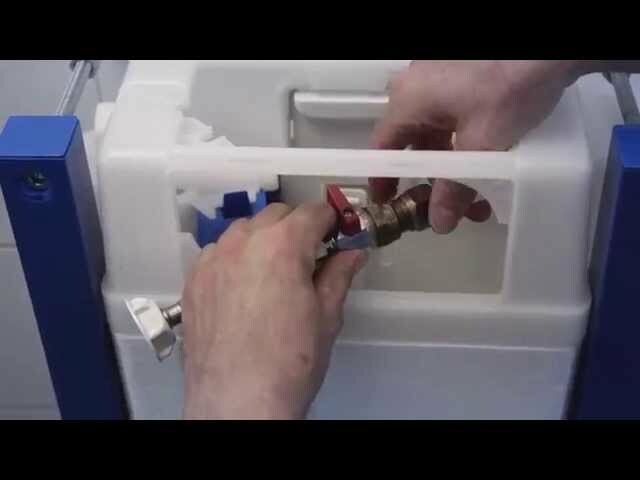 Below are a collection of assembly videos which can help you with the montage of our products. [Translate to Ukraine / Україна:] Assembly video of mounting a Triomont XS, high model. 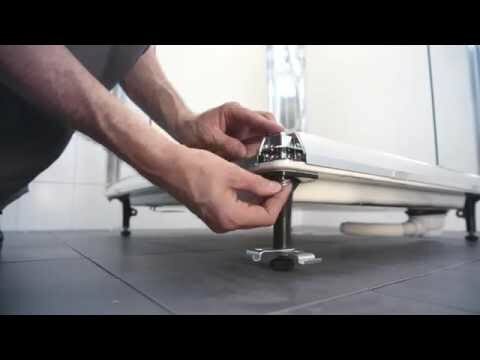 [Translate to Ukraine / Україна:] Assembly video about mounting Triomont XT low model and wall-hung toilet.